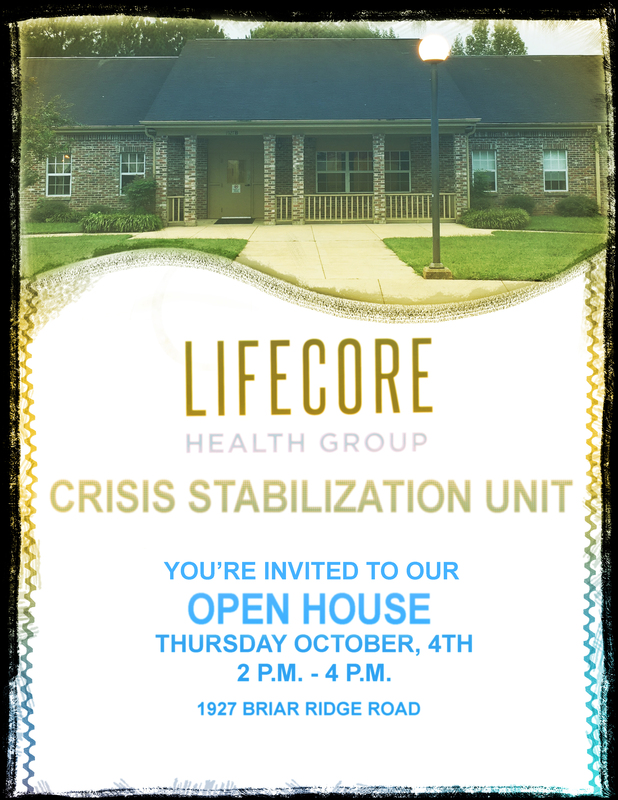 You’re invited to the LIFECORE Health Group CSU Open House! LIFECORE Annual All Staff Meeting 2018!!! Joyce Sand on PACT Spirit Night! Sheila Murphree on Marty Polk Retirement Party! Joyce Sand on Marty Polk Retirement Party! Linda McCoy on Peggy Clark Retirement!